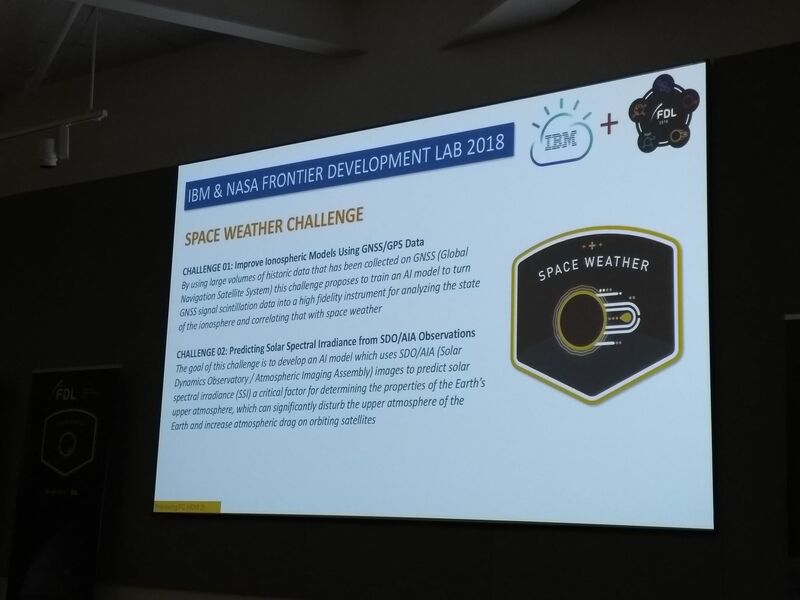 Congratulations to Paul Wright (A&A Ph.D. student) for securing a place at NASA’s Frontier Development lab. NASA’s Frontier Development Lab is an artificial intelligence (AI) research accelerator established by NASA and the SETI Institute to apply AI technologies to challenges in space exploration for the benefit of humankind. It brings together a diverse set of researchers from AI and space sciences. Paul is part of a team tackling the project “Predicting Solar Spectral Irradiance from SDO/AIA Observations”. Paul and the rest of the team will present their final results on August 16th at Intel and the event will be live streamed here.